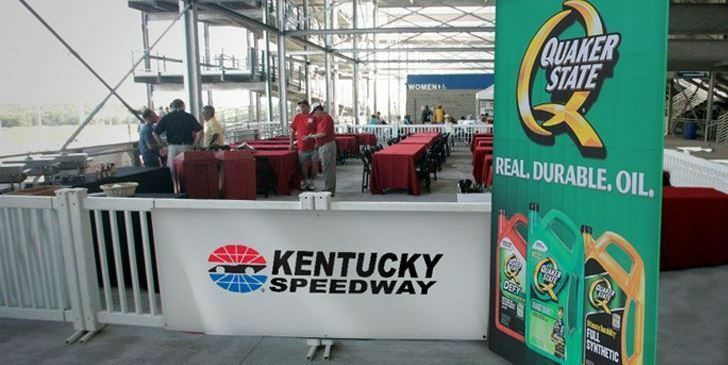 Experience hospitality and racing in style at Kentucky Speedway with our Mezzanine Tower Hospitality. 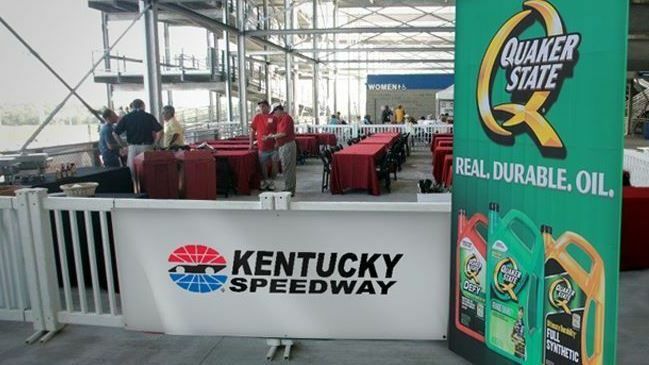 This unique experience will allow you to host your guests as well as watch the race in fashion. This space can be customized for the size of guests you are looking to host.